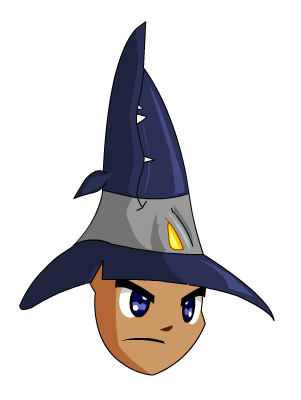 Description: Look at the hat directly and all you see is a hot fit fro a conjurer of fishy illusion. Tilt your head just slightly and you may find that this hat may just eat you if you get too close. Bon Appetit! Note: Requires Rank 4 Fishing.